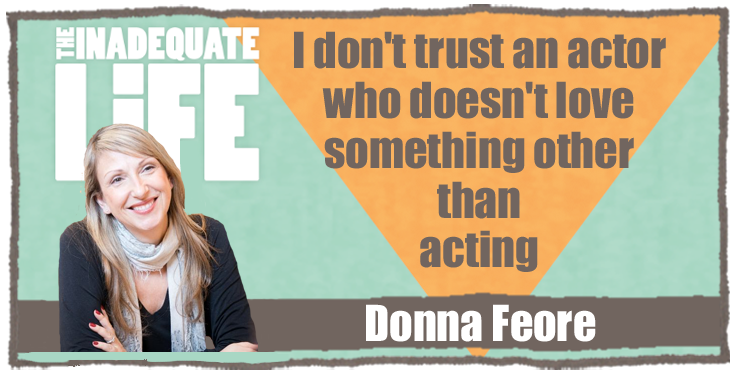 Donna Feore has choreographed performances at the Opéra National de Lyon France and the Canadian Opera Company but she’s best known for her work directing at the Stratford Festival, North America’s largest classical repertory theatre company. Her work at the festival includes critically acclaimed productions, all with new choreography, of “Guys and Dolls,” “The Sound of Music,” and “Fiddler on the Roof,” just to name a few. In 2016 Feore gained notoriety for directing the first ever professional production of “A Chorus Line” with all new, original choreography which Feore created. I spoke with Feore about her work directing and choreographing the world premiere of “The Hockey Sweater,” a new musical that is based on the beloved short story by Roch Carrier. The animated short film adaptation of Carrier’s story received the Best Animated Film award at the 1981 British Academy Film Awards. We talk about the creative process behind adapting the story to a stage musical. Feore, who is known for seeking out the best actors, also talks about her audition process and what she expects from actors. Check out episodes that also mention audition, choreography, Dance, Directing, Montreal, Musical Theatre, Stratford Festival.